Care Packages for Soldiers: The Girl Scout Cookies Have Arrived at the Warehouse! The Girl Scout Cookies Have Arrived at the Warehouse! Thank you Girl Scouts of Texas Oklahoma Plains, and other Dallas - Fort Worth area supporters for the many boxes of cookies that have been donated to the troops. 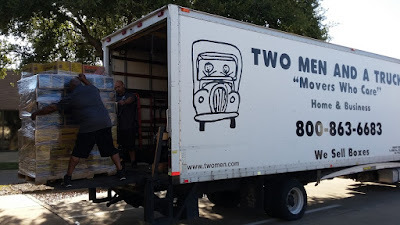 Also, a huge thank you to the moving company "Two Men and a Truck" for picking up and delivering the pallets of cookies. The boxes of cookies are at the Airborne Angel Cadets of Texas warehouse waiting for the packing party on Saturday, April 2. The cookies, along with other goodies such as popcorn, playing cards and phone cards, will be sent to the Soldiers, Sailors, Airmen and Marines deployed overseas. 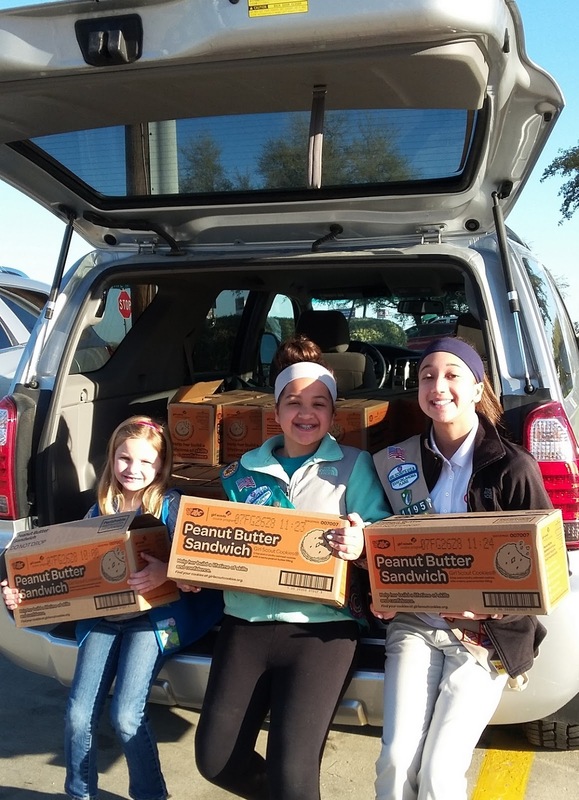 A few of the Girl Scouts were on hand to help with the delivery of the cookies. 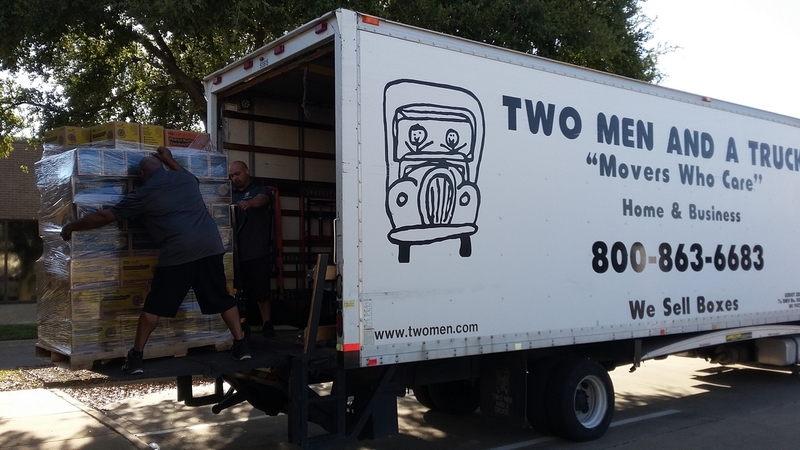 Thank you "Two Men and A Truck" for picking up and delivering the pallets of cookies. 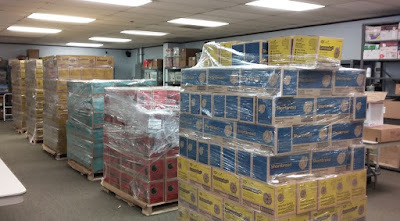 Boxes of Girl Scout Cookies delivered to the warehouse waiting for the April 2 packing party. 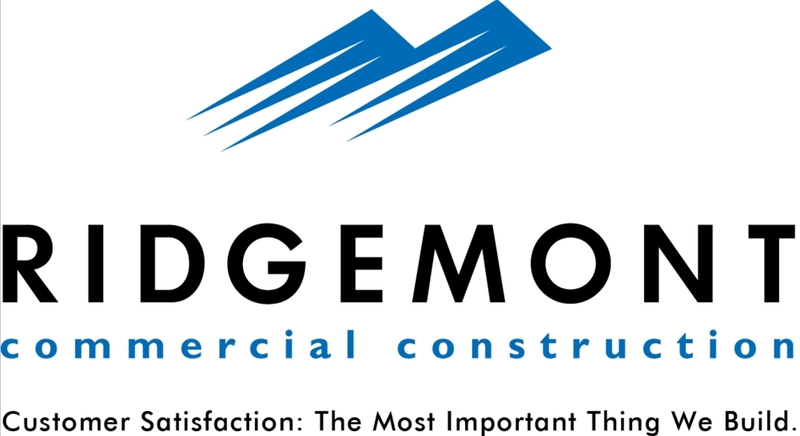 We anticipate our 2016 'Cookie' packing party might exceed $10,000 in mailing costs!! If you are able to assist with a donation to help us ship these care packages, we would be most grateful. While the Girl Scouts generously donate the cookies, our all-volunteer nonprofit must pay to ship the care packages overseas.